Dr. Mary Lee Nitschke passed away suddenly on September 1st, 2017. She will be forever missed, and always appreciated. Academic Interests: The lifelong focus of Dr. Nitschke is on behavioral observation of other species and is the foundation of her identity. She was exhilarated to discover this passion could be grounded in the study of Animal Behavior and Psychology as she became educated in the systematic foundation of science. Dr. Nitschke continues to seek a better understanding of the most effective ways to communicate with other species as well as educate her own. Mary Lee is a Professor of Psychology at Linfield College. She teaches courses in Lifespan Developmental Psychology, Research Methods in Health Sciences, Perspectives on Gender, Sexuality: A Developmental View, The Psychology of Animal-Assisted Therapy, Health Psychology and Psychology of Disability and Resilience. She is currently chairing the Humanities Social Science Department and is a member of the Health Sciences Department. 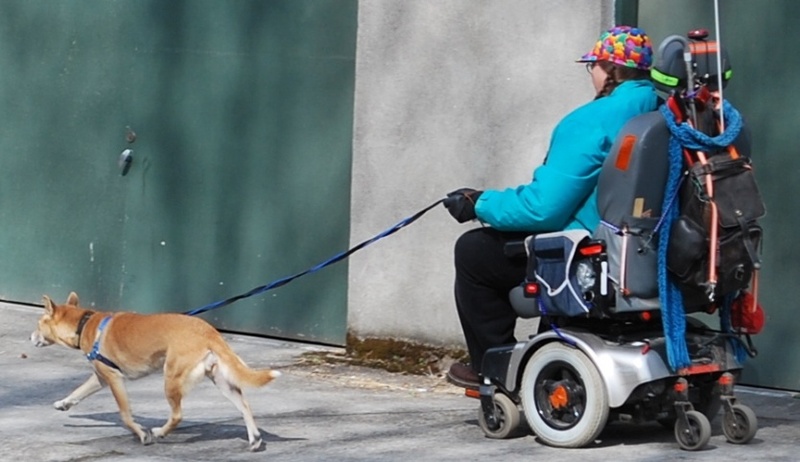 She practices as an ABS (Animal Behavior Society) Certified Applied Animal Behaviorist. She directs the OTIS (Owner Trained Individualized Service) dog program with Animal School Behavior Services, consults nationally on training programs, pet product development, research in animal behavior and litigation involving human and other animal interactions. She continues an active career contributing to professional, scientific, and membership societies in various capacities. She holds invited professional-level memberships in the American Veterinary Society of Animal Behavior, American Psychological Society, Animal Behavior Society, Interdisciplinary Forum of Applied Animal Behavior, New Guinea Singing Dog Conservation Society and Animals and Society Institute. 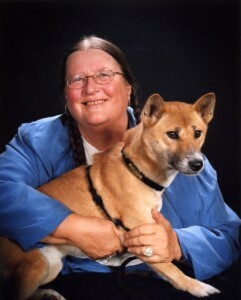 Her current research activities involve service animal medical detection sensory behaviors, selection and training of service and assistance animal teams, systematic observations of New Guinea Singing Dog behavior in a domestic environment and differential gender expressions in popular music written by women. Hetts, S., Williams, N., Estep, D. Q., Nitschke, M. L., & Reid, P. (2002). Letter to the editor regarding “How do we obtain and disseminate accurate information” by Karen Overall. Journal of Veterinary Behavior: Clinical Applications & Research, 2(3), 77-79.